See him: Tyler had set aside a burial plot in the front lawn of his Virginia tidewater plantation, Sherwood Forest, but died in Richmond while preparing to take his seat in the Confederate Congress. That means the 10th president technically died a traitor to the country he once led. 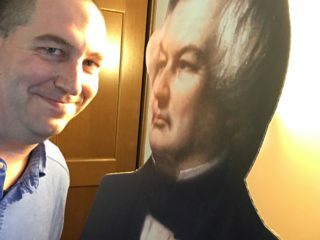 As a result, the Lincoln Administration issued no acknowledgement of his passing – in effect saying “you’re dead to us.” Which he was. 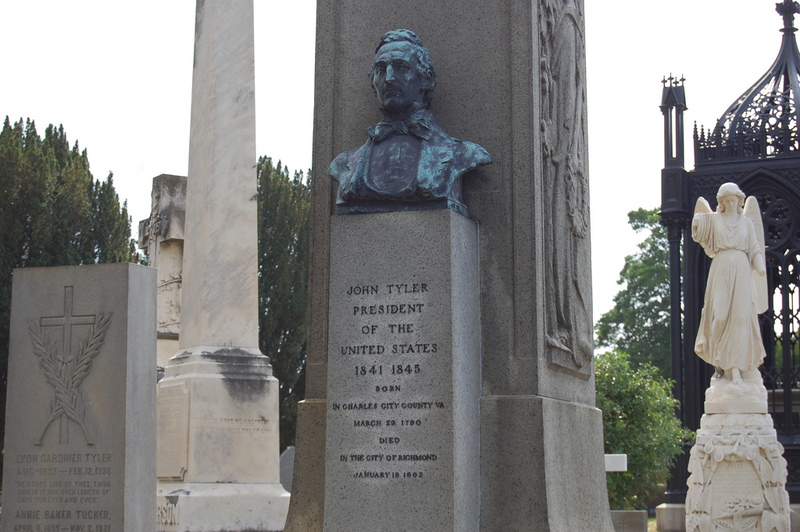 Moreover, the presence of Union troops around Sherwood Forest meant Tyler couldn’t go home for burial – he was hastily placed near James Monroe in Richmond’s Hollywood Cemetery, where he remains today.